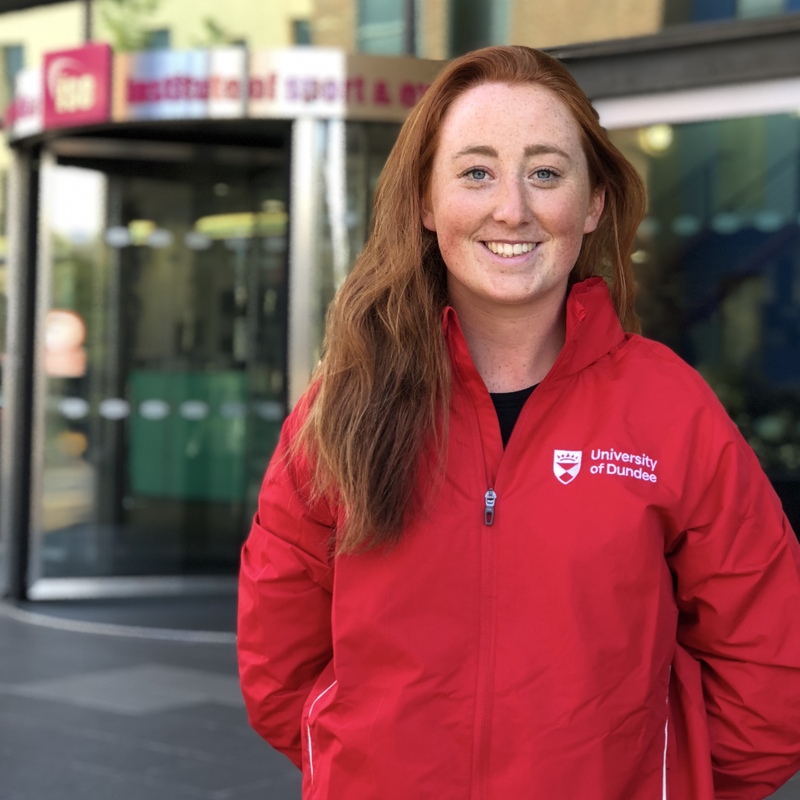 Dundee University Sports Union is a non-profit organisation and is the hub of all sport on campus. We are the support framework for all clubs and their members and we’re run by students for students. Through a system of democratic committees each member of every club committee has a voice as to how decisions are made. 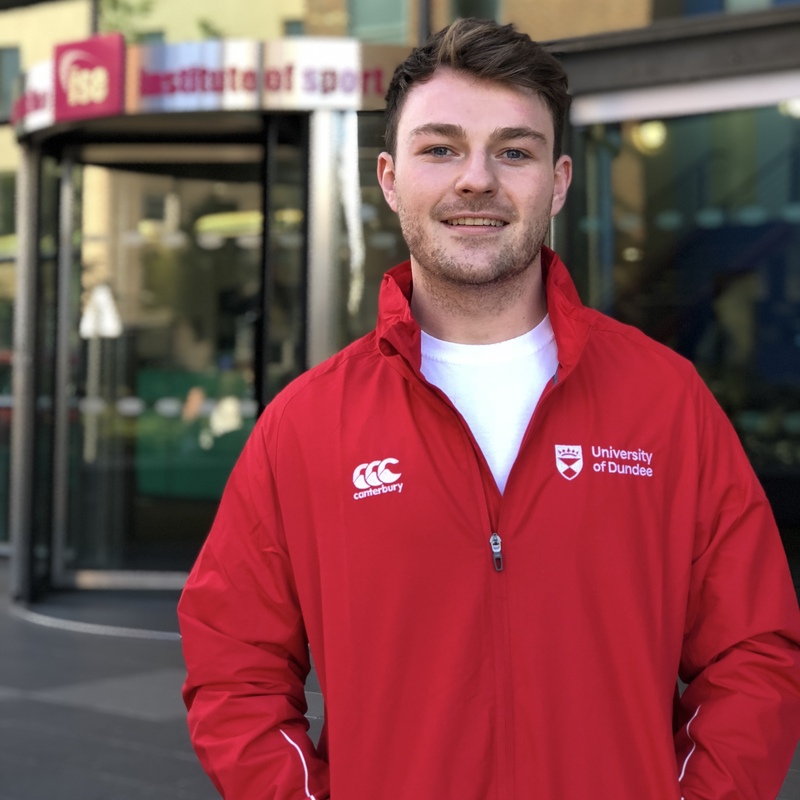 Every club captain is obliged to attend Sports Union Council meetings once every month where all the important information is discussed and new motions are voted on. 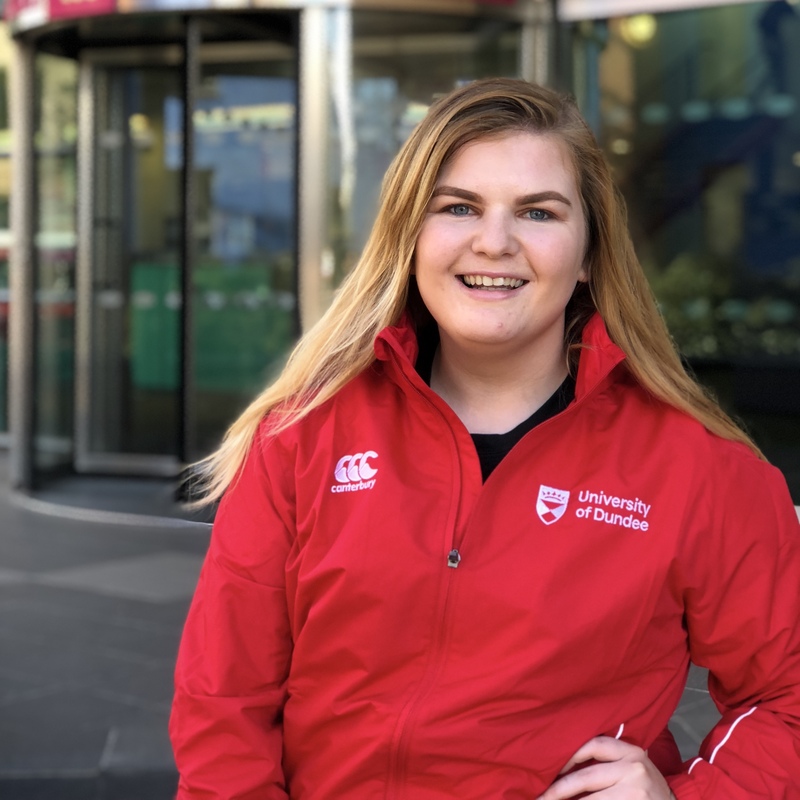 The Sports Union President is elected each year for a one year full time (paid) position and is assisted by the Executive, made up of 7 elected student volunteers covering a range of positions. If you want to find out more details about the positions, visit the Elections page. The group is made up of 8 students that are democratically elected at the Annual General Meeting held in February for the following year’s period of office. 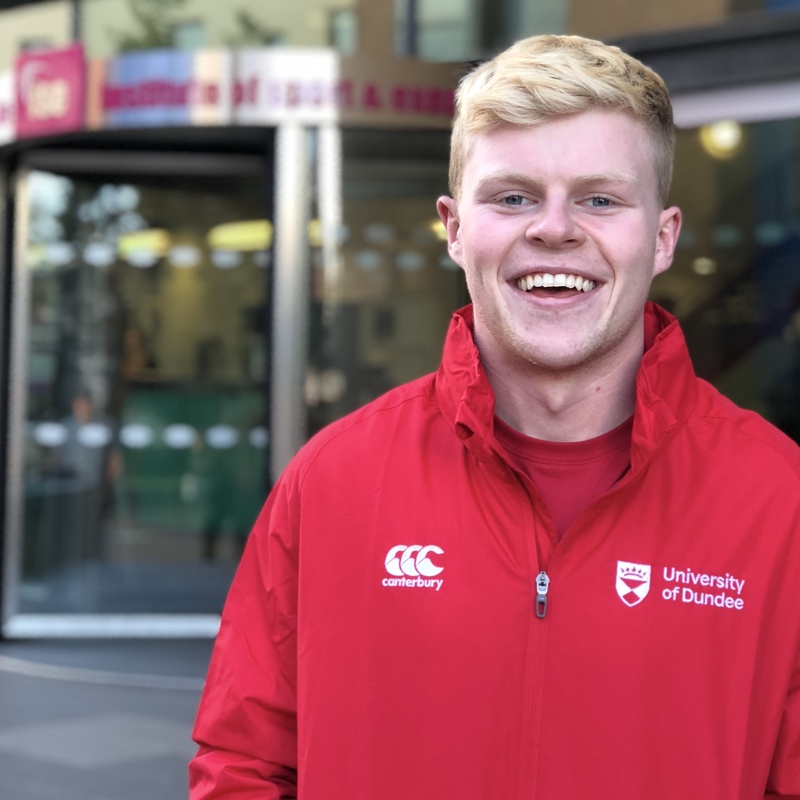 The role of the ‘SU Exec’ is to represent all students participating in Dundee University Sports Union clubs and activities and Assist and enhance the promotion, development and organisation of Sports Union activities, events and initiative. 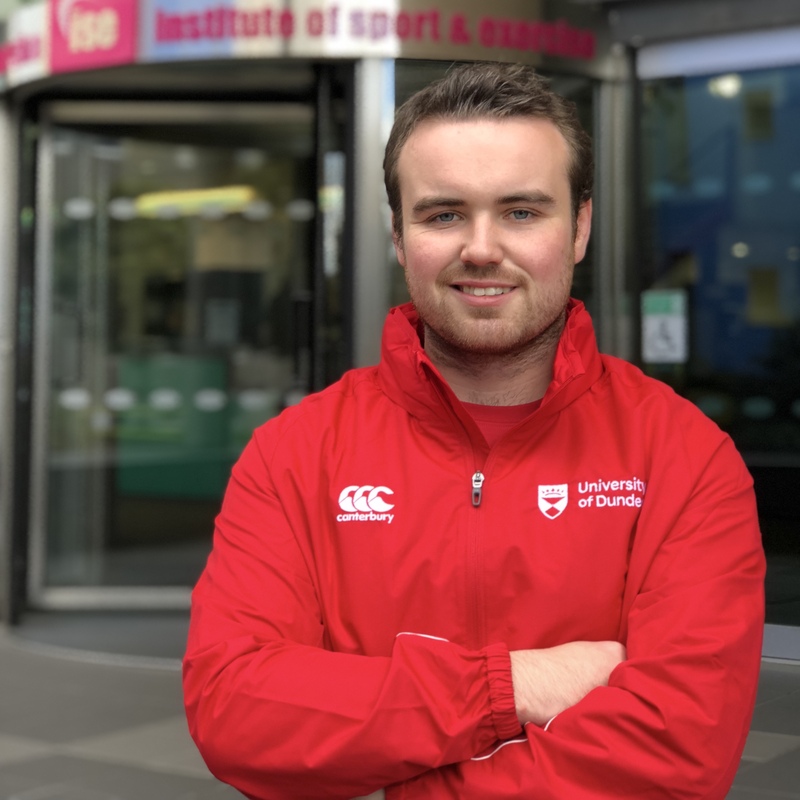 Alex, Gill and Donna are our full-time staff and are located in the Sports Union office, in ISE on campus. Our office has an open door policy so feel free to pop in anytime! We’ll be more than happy to help you with anything you need. 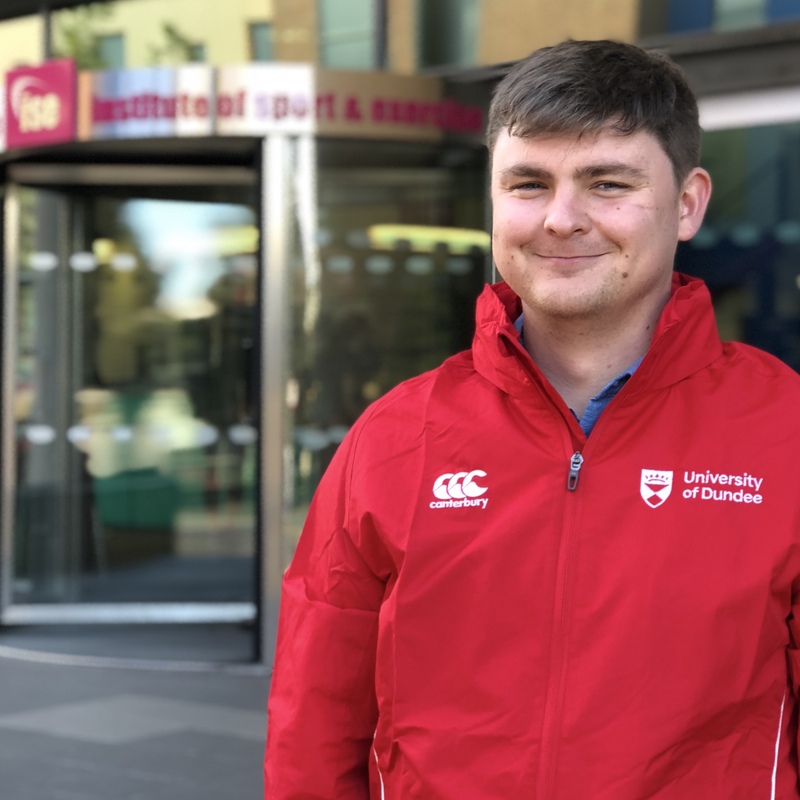 President is the only student-elected sabbatical role in SU exec. 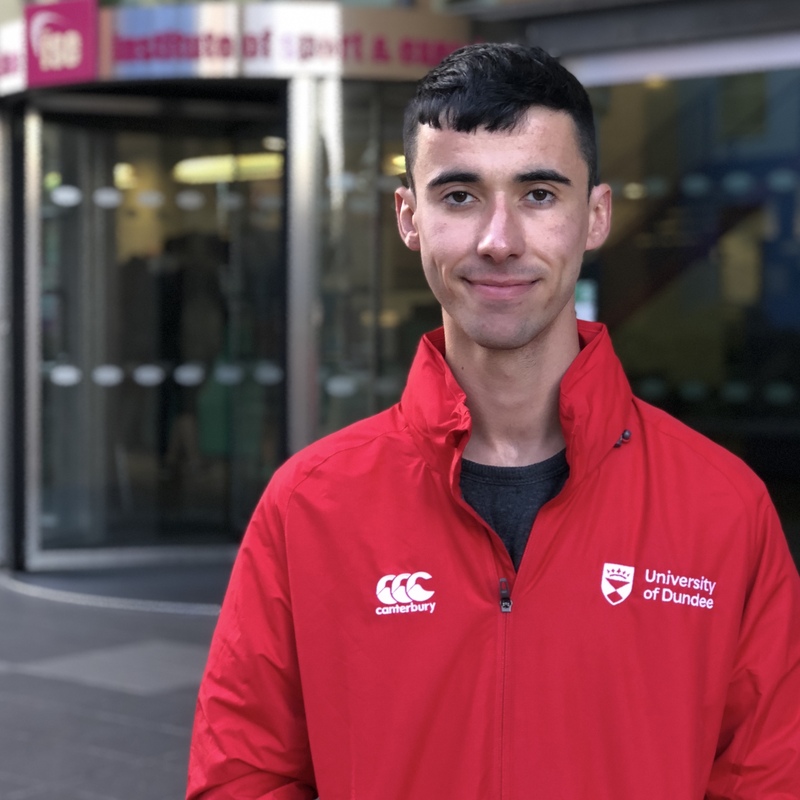 Alex is a full-time leader of the SU, responsible for overall running of the exec and is the representative of the SU for any external bodies. 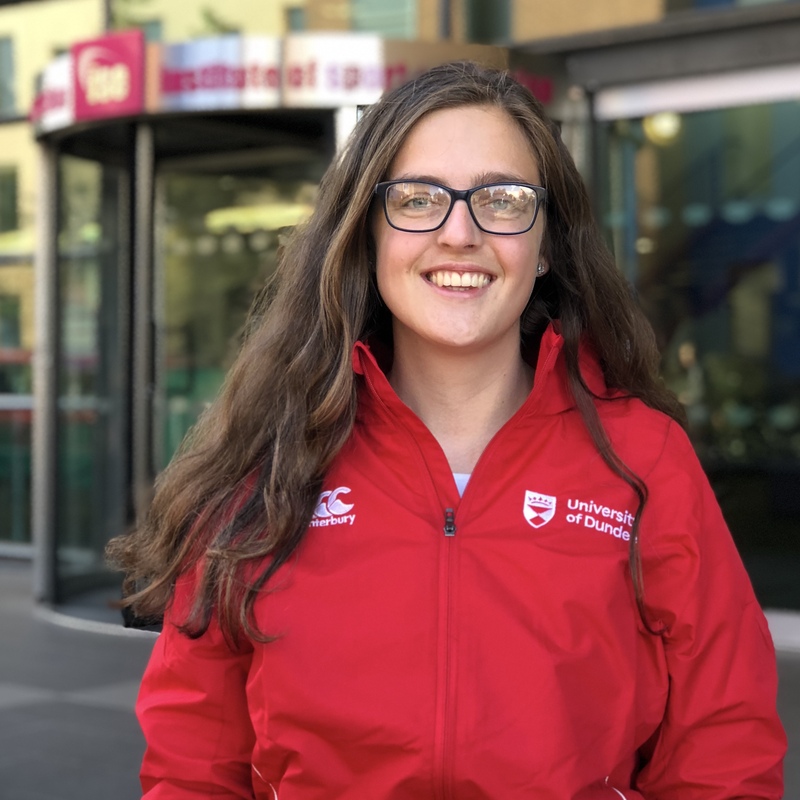 With a laugh you can hear from the other side of campus, Gill is the heart and soul of the SU. Working on finance, club accounts and transport she keeps the SU running and keeps the executive in line. 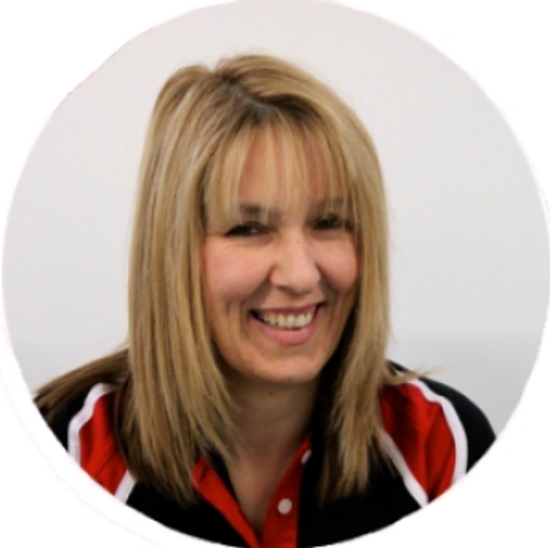 Fixtures Secretary Donna Kemlo fixtures@dundee.ac.uk Donna manages our competitive fixtures and will fight our corner no matter what. 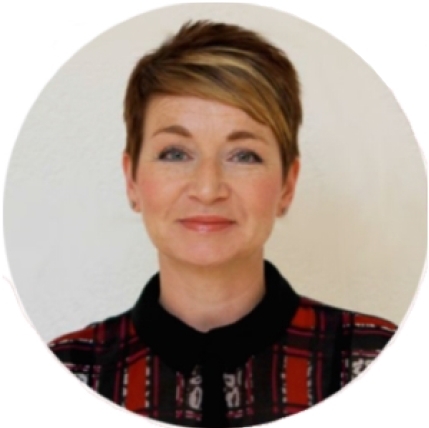 She’s the one that deals with all the rescheduling, cancellations and she’s the one to go to with your results and in case you have to appeal or dispute.